Religious and military services and interment were held private at the convenience of the family in Fairview Memorial Park, Elmhurst. 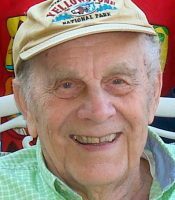 Oscar Karl Schmitt (97) of Lake Ariel passed away on Monday, March 25, 2019, at Julia Ribaudo Extended Care Center where he’d been a resident for the past 6½ years. Oscar was born July 29,1921, to Johanna Bohsen Schmitt and Karl Walter Schmitt, in Sommersted, Denmark. He grew up in Baltimore and then Northeast Philadelphia, the son of a Lutheran minister. After graduating from Northeast High School he joined the United States Army Air Force and was part of 781st Bombardment Squadron during World War II. It was during his time in the service that he developed a love for airplanes. He went on to own a few small airplanes of his own and loved flying them from Wings Field near his home with wife of 50 years, the late Betty (Elizabeth) Zachok in Blue Bell, PA, where they resided for 40 years before retiring to Lake Ariel to be near their family. He was employed by Keystone AAA as a salesman for 40 years. Oscar loved to travel and was able to visit many places all over the world, his favorites being Germany, Denmark, and Alaska. He and Betty also enjoyed traveling throughout the US in their RV with their dog, visiting National Parks and airshows, taking many photos and videos along the way. Oscar loved animals. He’d been an avid hunter in his younger years and appreciated the beauty of wildlife and the grandeur of nature. He was a collector of many things related to animals, airplanes, trains, and his travels. 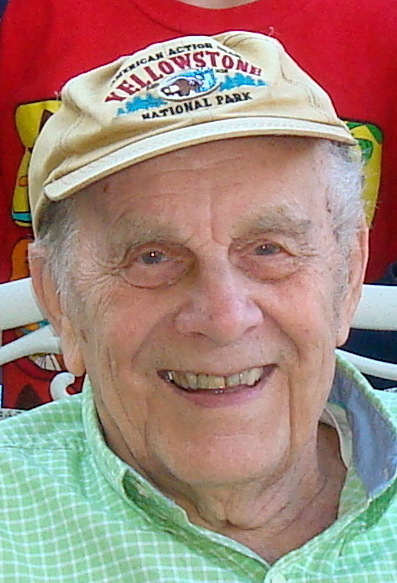 In addition to flying he enjoyed boating and snowmobiling, and bought himself a dirt bike at the age of 76. He was a talented craftsman, always pursuing a new hobby or project that involved skilled labor and artistry. He loved to read and watch old Westerns. 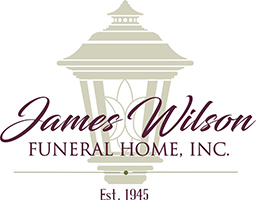 He had a sweet tooth and loved sharing treats with his grandchildren and great-grandchildren. Oscar was a faithful parishioner of St. Matthew’s Lutheran Church in Scranton before his time at Ribaudo’s. He is preceded in death by his parents, wife, brother Walter Karl Schmitt of King of Prussia, PA, and sister Helen Schmitt Barney of Greenville, PA. He is survived by his only child, Douglas Schmitt, and devoted daughter-in-law, Vickie, and grandson Tony (Christine), all of Lake Ariel; granddaughter Natalie (Mark) Edwards of Bellefonte, PA; and 9 great-grandchildren: Nicholas, Hunter, Kimberly, Benjamin, Colette, Phoebe, Evan, Ryan, and Hannah. The family would like to thank the staff at Julia Ribaudo for their kindness and compassionate care.